Hi there, Just a little reminder that the My Paper Pumpkin Special is only available until March 31st-11:45 PM Central. 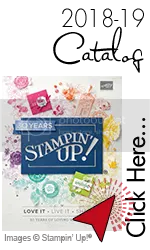 Are you New to stamping or has it been awhile since you stamped? 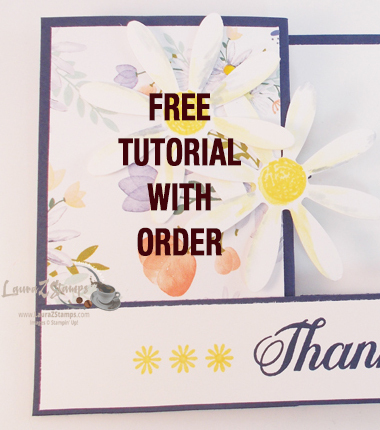 Looking to send a unique gift to your Mom or family member? Do you NEED an excuse to take 1/2 hour to create once a month?